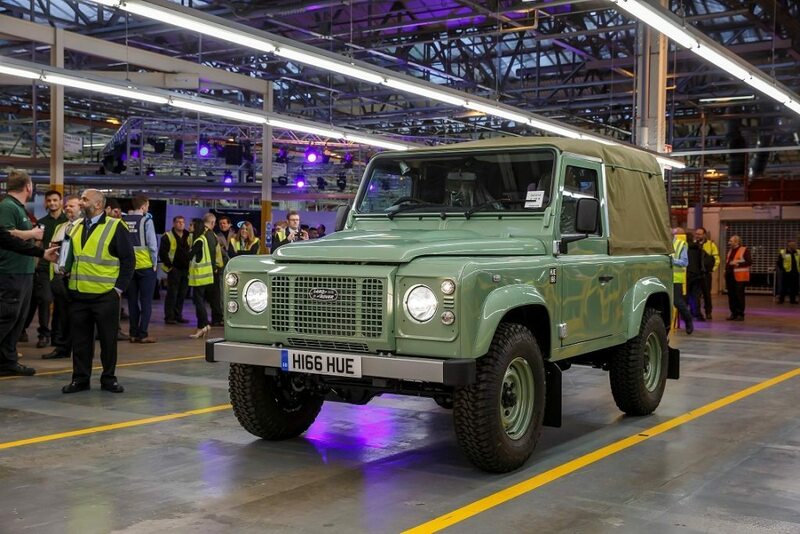 Land Rover celebrated 68 years of history as the last of the current Defenders was produced at its famous Solihull production facility. Land Rover fans are invited to upload their most memorable journeys ever undertaken in Series Land Rover or Defender vehicles via an upcoming online ‘Defender Journeys’ platform, announced. Effectively a digital scrapbook, Land Rover aims to collate as many exciting adventures as possible into this online map, which users can view and share. In 1948, the Series I went into full production at Solihull. Post-war Britain was struggling with a shortage of steel, though the country had vast manufacturing capacity. Inspiration came from Spencer and Maurice Wilks, two brothers who had helped return the Rover Company back into profitability during the 1930s. They had devised the Land Rover as a vehicle primarily for farming and agricultural use. They could not have predicted the global impact their vehicle would have.